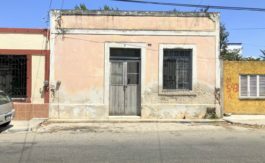 This great Santiago house is just waiting for the right person to restore her! Over 4,500 square feet of land and lots of rooms with high ceilings, old beams, pasta floors and plenty of character to make a great house. In addition, the large garden has plenty of room for expansion and a big pool. This reasonably priced house won’t last long. 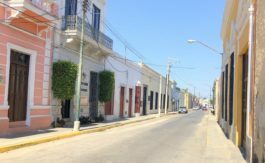 based upon asking price of 3,400,000 MXN.